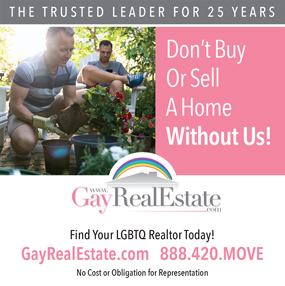 Gay Lesbian Agents Brokers Real Estate Portland Celia J. Lyon, Meadows Group Inc.
Buying or Selling your HOME is an important choice, call me to guide you through the process! I have been buying and selling real estate for over twenty years, and know the Portland market like the back of my hand. 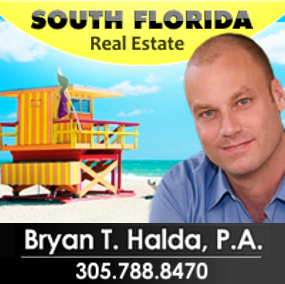 I am familiar with all the the neighborhoods and can guide you to the perfect one for you. Considering all your needs and wants. My clients say I am a great listener. It's a must to find your dream. Education is vital, I believe knowledge is your power. I will educate you about Portland, so you can make the right choice for your new home. My negotiating skills are sharp and I am looking for a winning purchase for you. For selling your existing home, I am able to provide you with a comprehensive market analysis of the the market in your neighborhood. I will help you obtain the best possible price for your home and the best possible time frame. I will extensively use the internet to market your property as well as local publications, postcards, the realtor multiple listing service as well as networking in the real estate community. I specialize in working with our community, serving our family! I recognize that you need to feel comfortable, understood and supported.. I am here to serve. Call me for the best real estate experience of your life. First time home buyer here, Celia helped me find the PERFECT home for me and gave me great advice every step of the way until the keys were in my hand. Celia is EASY to work with, extremely knowledgeable, has a positive/supportive approach, and is completely solid in every aspect of the buying and selling process. My realtor for life! Expert in Portland area - none better. Celia is a conscientious, knowledgeable agent who will go the extra mile to help you buy or sell your home. She knows Portland quite well and works well to make your home purchase as smooth as possible.